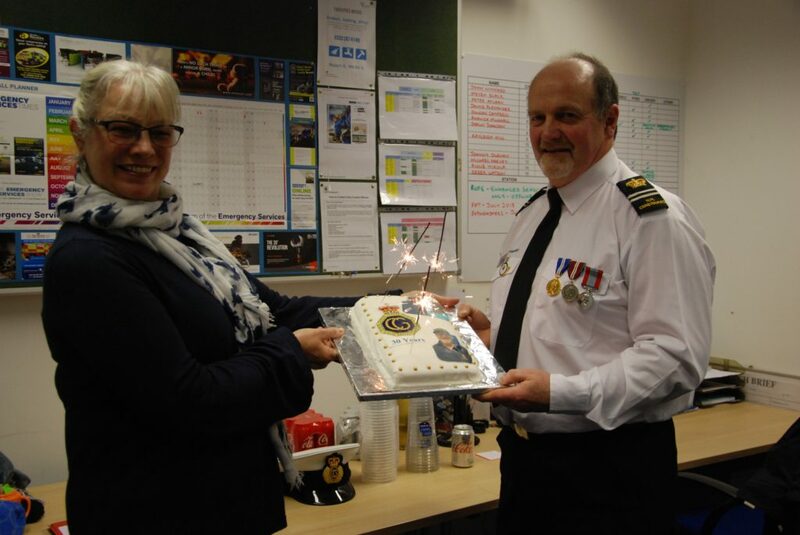 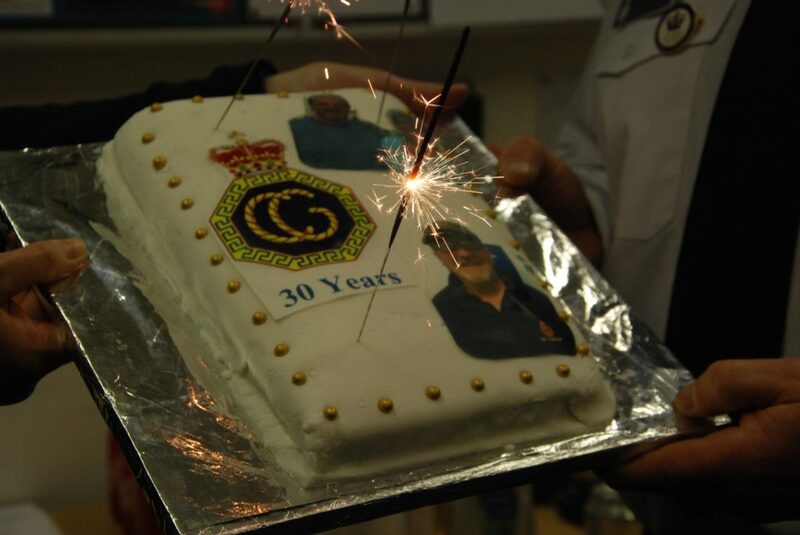 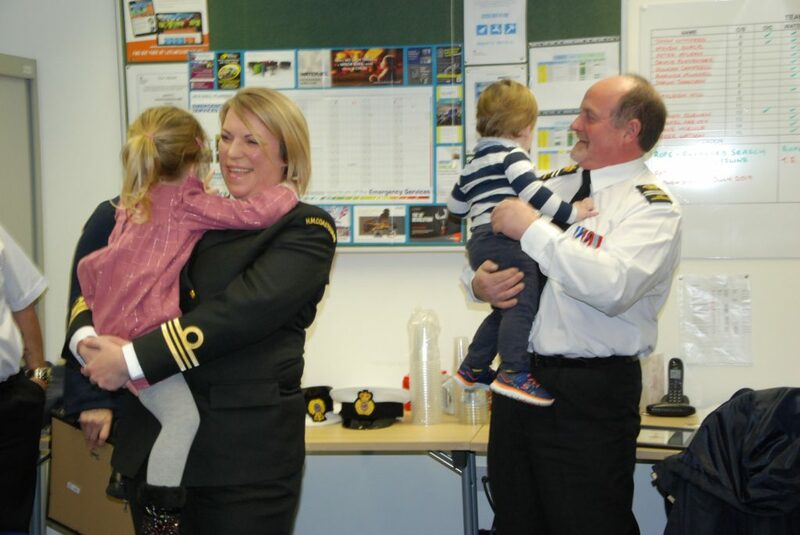 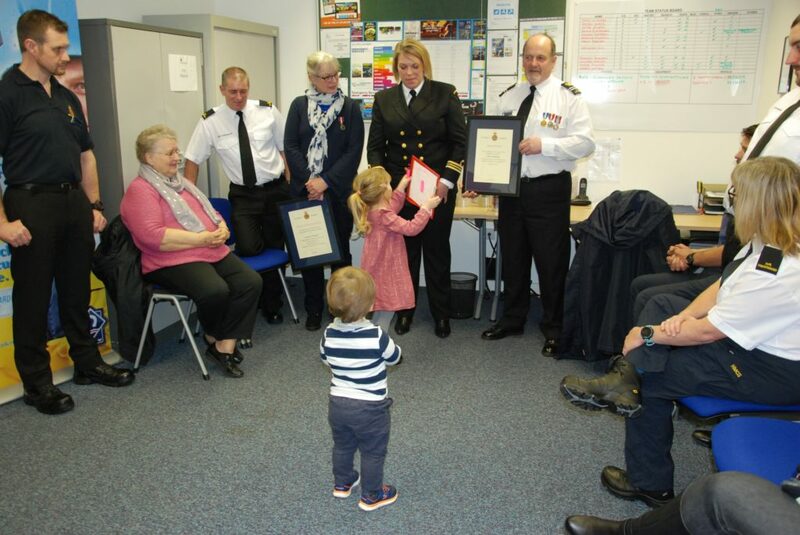 On Thursday November 22, station officer John Winnard was recognised for 30 years of service with HM Coastguard. 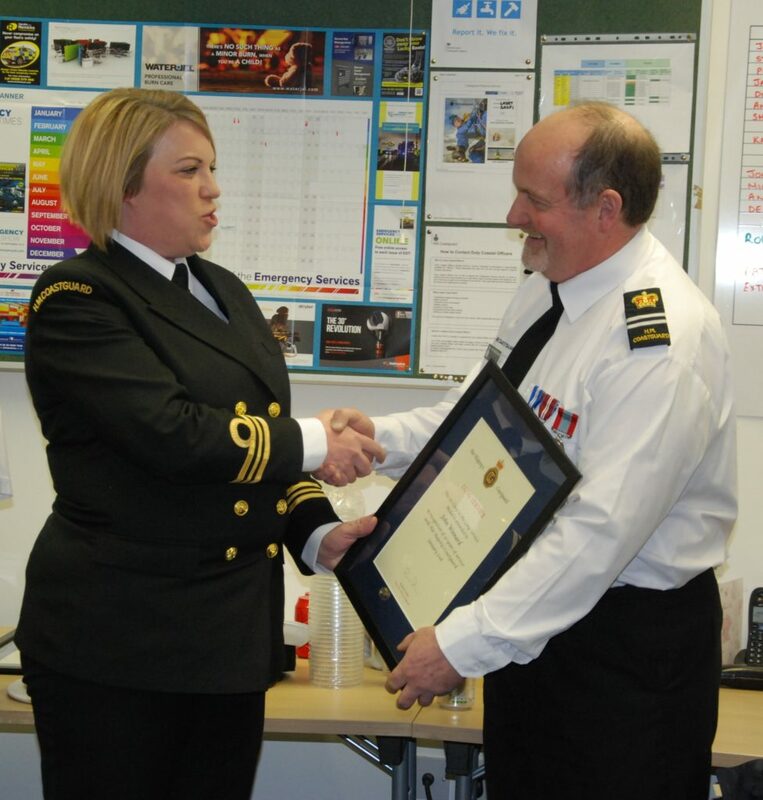 An Islay man and engineer to trade, John spent many years at the Ardpatrick Station as station officer, but joined Tarbert in 2016 when Ardpatrick closed. 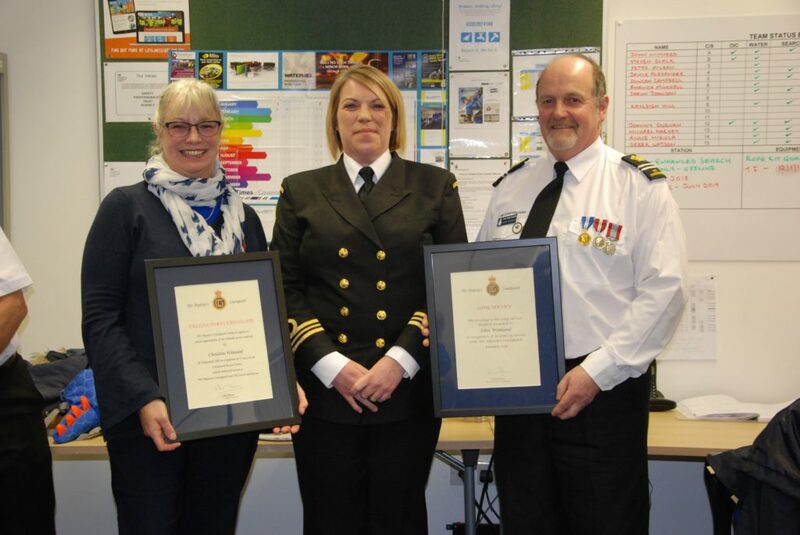 Christine, his wife of 31 years, also spent 11 years with the Coastguard and herself received a valedictory certificate. 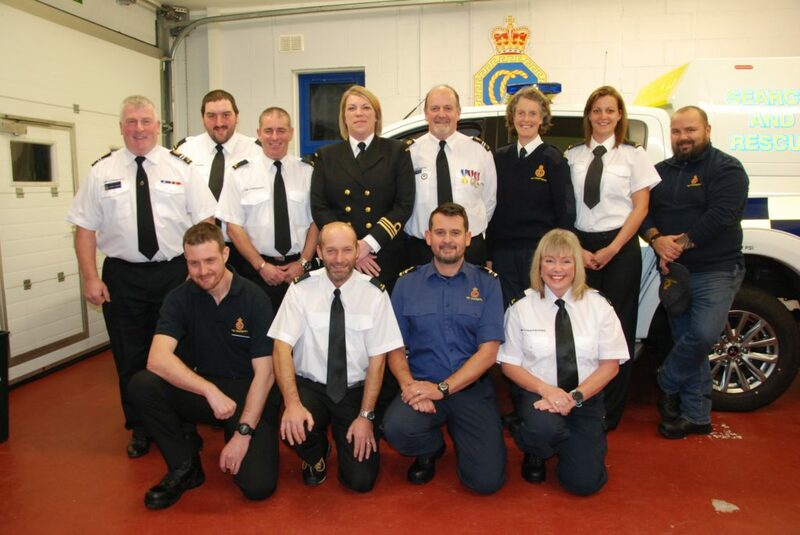 Apologising for being unable to attend the evening, HM Coastguard area commander Jonathan Hart sent a message praising John’s ‘calm, considered and authorotative approach’ in responding to a wide range of incidents over the years, adding he had ‘demonstrated the very highest standards of HM Coastguard leadership’. 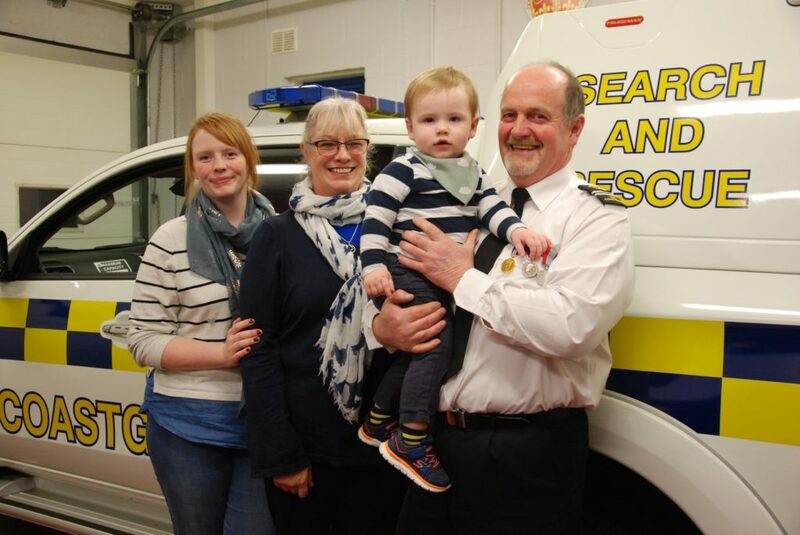 It was a navigation beacon. 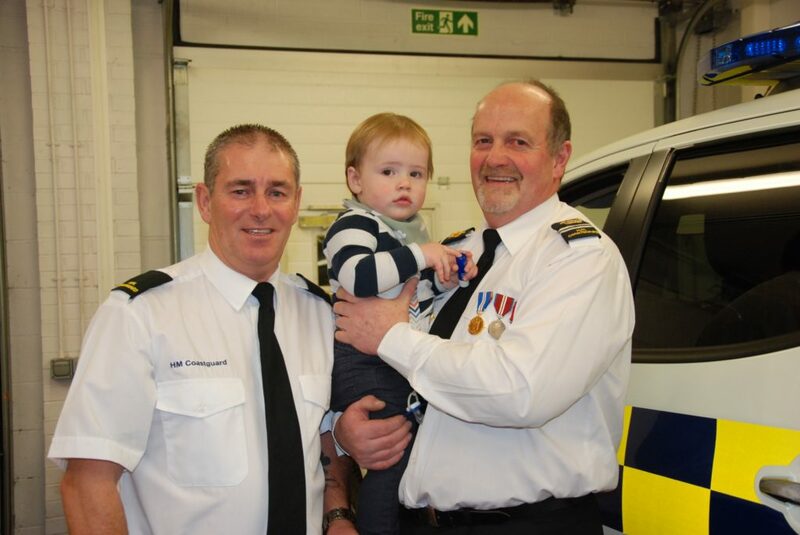 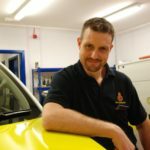 Asked what had changed over the years, John replied: ‘We carry out a far wider range of tasks than we used to, liaising closely with Police Scotland and the Scottish Fire and Rescue Service.